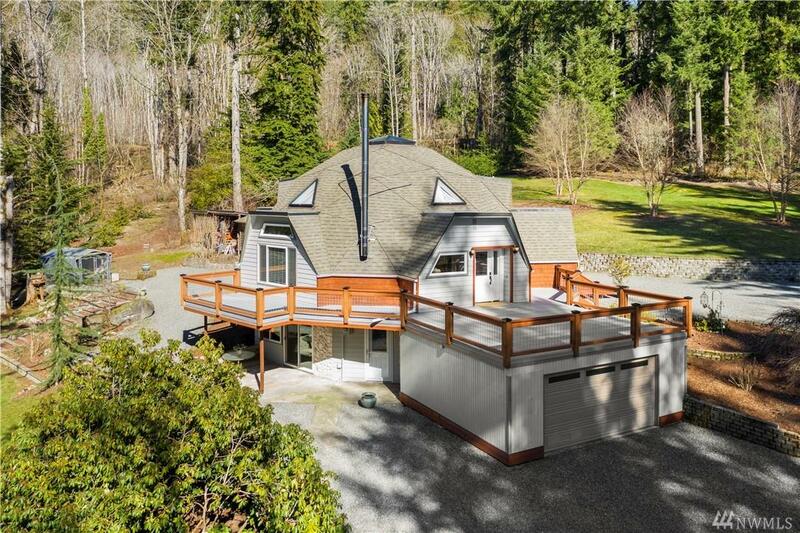 4356 356th Dr SE, Fall City, WA 98024 (#1419055) :: Priority One Realty Inc. 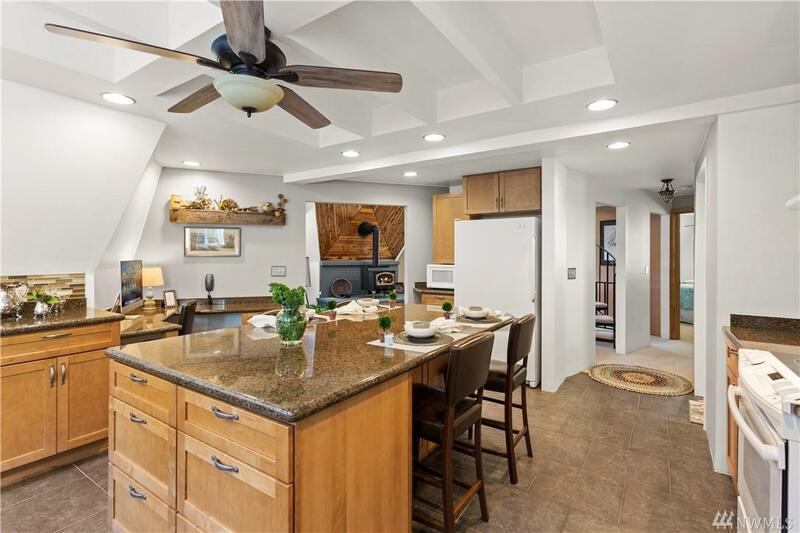 Distinctive Fall City acreage home. Tucked down a quiet lane, this property is a true find. 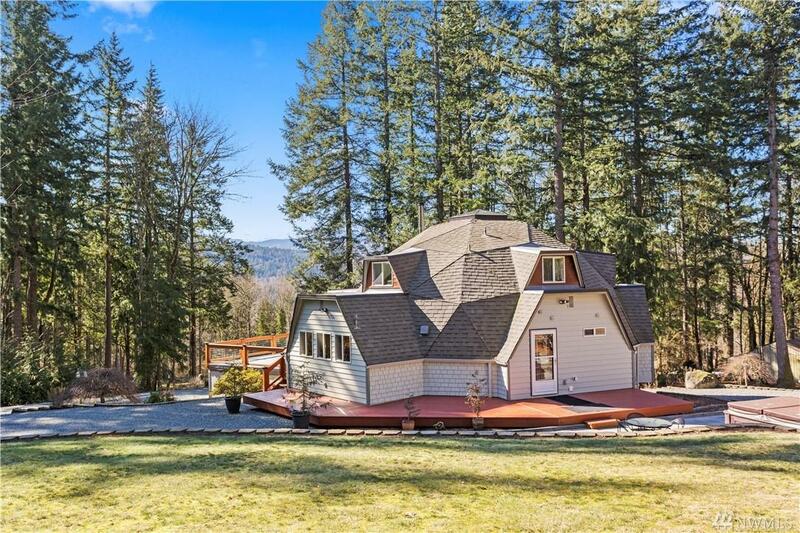 Meticulously maintained geo-dome sited on 4 sunny acres. Soaring 2 story living room. 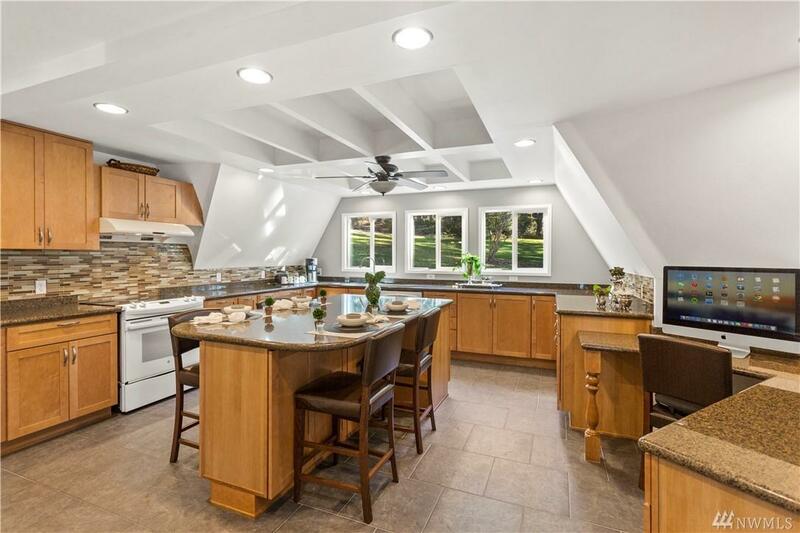 Remodeled chef's kitchen with granite counter tops. Lower level can be used as MIL. Equestrian potential. Bring your toys and animals! Access the incredible 31.5 mile Snoqualmie Valley Trail from your backyard. Feels a world away, yet so close to I-90 and shopping. Highly rated Snoqualmie Valley schools. This is the one!